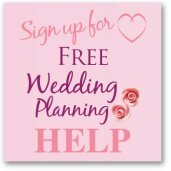 3 Years To Plan My Wedding - Where Do You Start? hello my wedding is in 3 years and i don't have a clue how to plan one!!! so do u have any idea how i can start this? Wow, 3 years that's an amazing amount of time! The first thing you need to remember is that in 3 years your tastes can change and your priorities as well. Saying that the time will fly and before you know it you will be counting down the weeks and then the days. 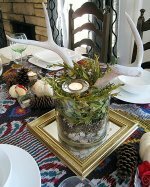 It's a good idea to get organized and think about the style of wedding that you would like, where you would like it and your budget. With 3 years to plan you have a nice amount of time to save as well. First print off my free wedding planners. This is a complete list of everything you could possibly want for your wedding, there will be some things that you probably don't want - just put a line through those and look at what you do want. 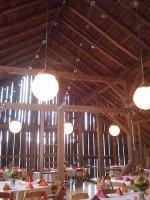 When you have decided on the style and budget, you will want to set a date and book a venue. The rest; invitations, photographer, dress, caterer, cake etc does not need to be booked until you have at least a year to go - unless you find your dream one! Follow the checklists and if you need any help on specifics, drop me a line in our hep section. 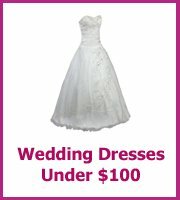 Enjoy planning your dream wedding.